Do you have to set up a photo gallery or feature a certain photo on a website? 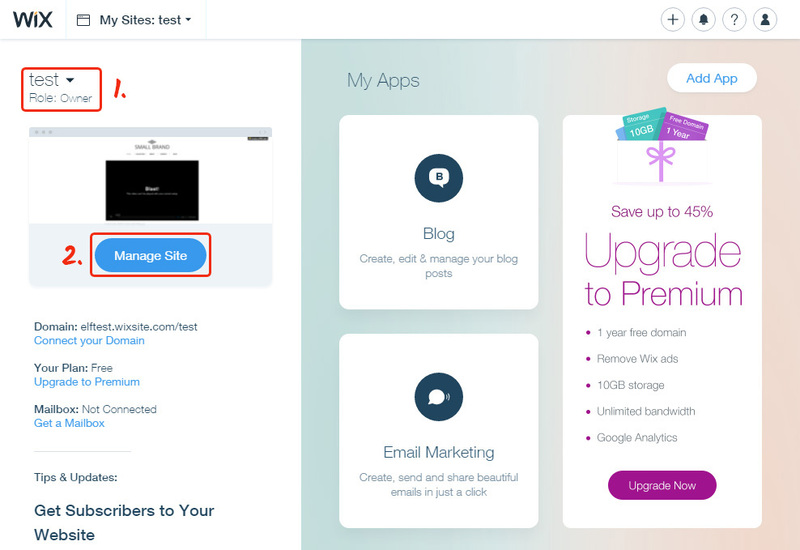 Use the all-new cloud-based service – Elfsight Apps, that will allow you to insert any social plugin to a Wix website quickly and artlessly. BONUS: Try out the demo right now! Embed Instagram profile Plugin in Several Minutes! Show a striking portfolio on your proper Wix web platform with no developing expertise in just a couple of actions owing to our App. Find out more about widget! In order to publish the app, you need to register at our service and get the individual code. First of all, to start working with our service, you need to register. Provide us with only proper online mail addresses and passwords to register. If you already have an Elfsight Apps account, please, authorise here. Our online service offers various tools for web resources. 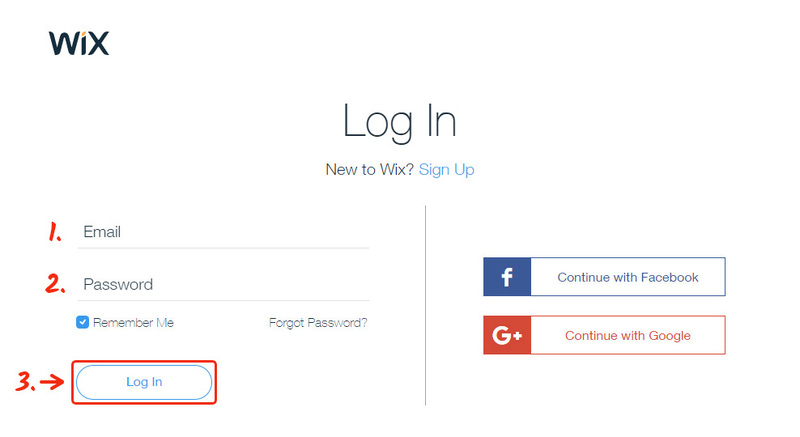 To build in an Instagram photo plugin to a Wix website, just click InstaLink. 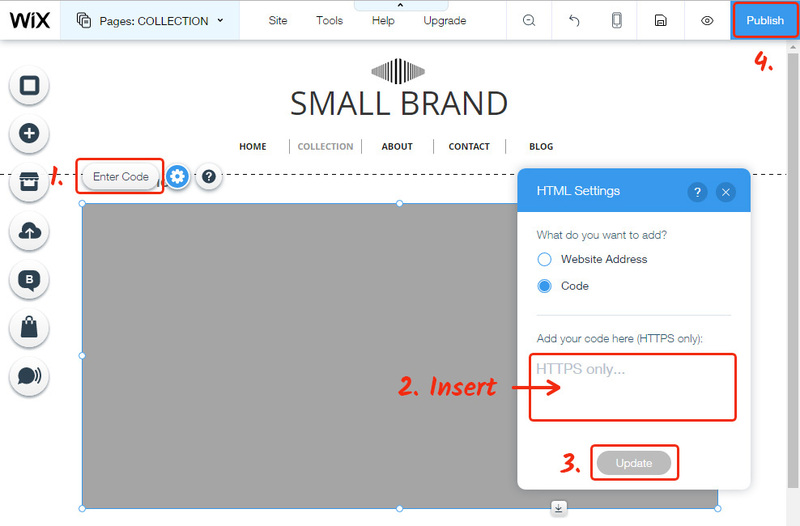 Pick the gallery layout, styles and presentation configuration to create the gallery plugin that will play into your website. You are able to view all the merits at the Instagram widget page. 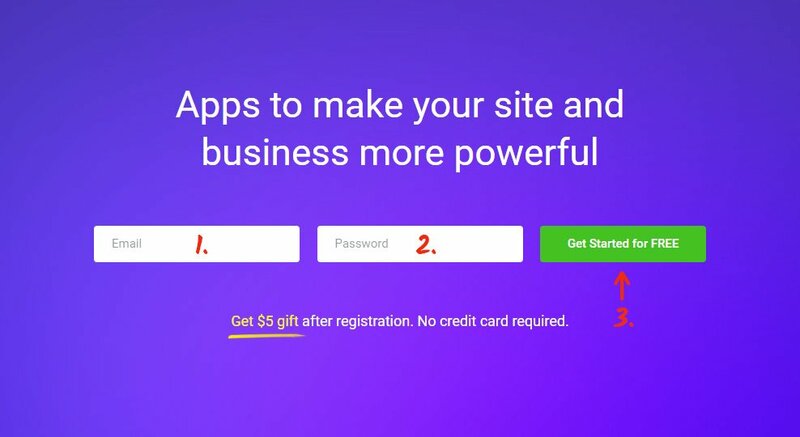 You ’ll have to choose the subscription in the window that opens up. Subscription plans range from free to Enterprise. Evaluate your personal page’s visibility and click the “Select” link. The finishing stage at Elfsight Apps is to get the product script by clicking “Get” link near the feed’s title. The closing action of displaying the gallery is to actually display the plugin at the website. Enter the admin panel to make the changes. Press «Edit site» in the left-hand menu. Select the page(s) to add the app to. 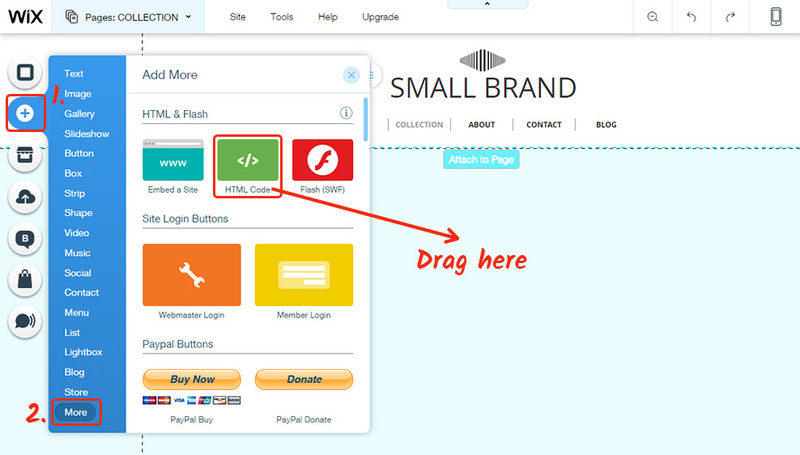 Add the HTML element from the left-hand menu into the required place and save the changes you’ve made. Insert the plugin script into the element you’ve added. • App installation is complete! To make sure, go to the photo gallery page. In case you want to change the style or to change the photo source parameters after you’ve saved the plugin to your website, login to your profile at Elfsight Apps. Now, enter «Dashboard» page and go to improving InstaLink. Moreover, Elfsight provides termless help with technical questions that will resolve every issue of featuring or customization. See more our Wix apps. It is a cloud service that lets you show any app in only a few stages with no development skills. Our product lets you boost efficiency and enrich the pages of your blog. 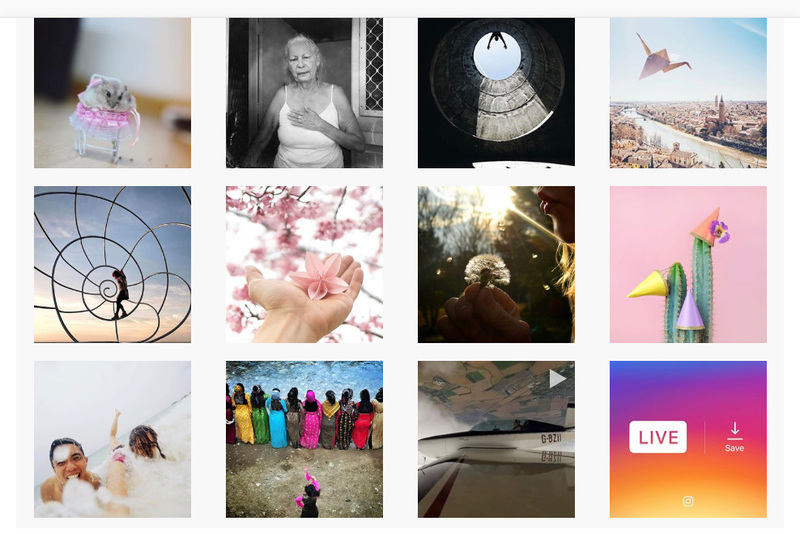 Try out the layout set up and create the most gorgeous Instagram app for your personal website.